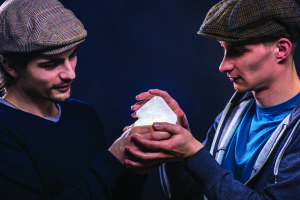 ertl.novak creates innovative products, tackling issues on both the production and social side. They achieve this by developing unique solutions in their studio and collaborating with professionals in different fields of science and business. Thanks to the infrastructural premises and their wide range portfolio, own products as well as design-oriented services can be offered to private clients and companies. Crystallight CL1 is an innovative pendant light, for which ertl.novak use a self-cultivated potassium alum crystal as diffuser lens. The underlying concept arose from the need to create factorymade unique pieces. 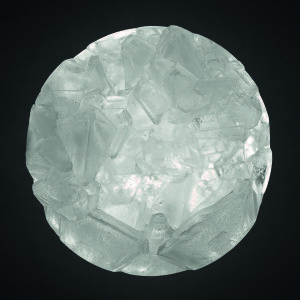 The technical basis provides an especially designed production method that allows them to cultivate crystals of definable parameters and constant quality. 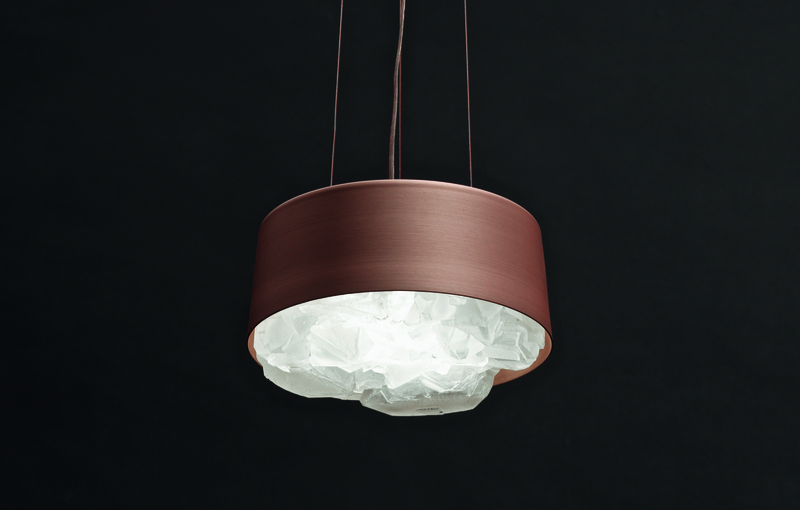 CL1 is just the start of a series of lamps that will cover applications from private use to room installations.